30 Day Test Rides for Road Disc Bikes - When you buy a new road disc bike from Rutland Cycling, in store and online, you can benefit from the added reassurance of our Rutland 30-Day Road Disc Test Ride. You can ride your new bike as your own for 30 days, and if it's not right for you, we'll exchange it for another model! Rim brakes have long been top dog when it comes to stopping duties on road bike, with traditionalists resistant to embracing disc brake technology on the grounds of a few familiar arguments - too heavy, not aerodynamic, and they just don't look right. Now is the tipping point however - disc brakes have never been better, and with a number of technological advancements and changes to frame design to better suit discs, we are now spoilt for choice when it comes to braking. Previously the preserve of endurance bikes, you'll now find high performance race bikes and aerodynamically-optimised road bikes built around disc brakes which match or even outperform their rim brake siblings, and with changes to UCI and British Cycling rulings you can now race on disc brakes if that's your preferred type of riding. 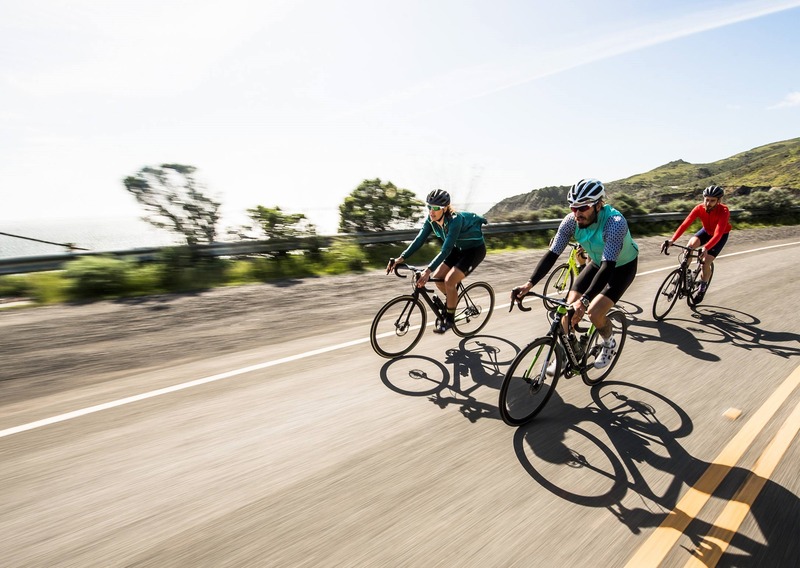 Disc equipped road bikes enable you to descend faster and with more confidence, and grant you the freedom to explore roads and trails that you would not have considered on your caliper equipped bike. These bikes make it easier and more enjoyable to ride road than ever before, with more reliable braking performance in all conditions and better modulation right at your fingertips. Here at Rutland Cycling we offer a huge range of disc brake-equipped road bikes, but we understand that switching to discs can be a daunting choice if you're only familiar with caliper brakes. Here, you'll find everything you need to know about disc brake road bikes with tips and advice, reviews, and product news. So, you've decided on disc brakes - great! Now do you choose mechanical or hydraulic disc brakes? Mechanical disc brakes work in a similar way to regular rim brakes, in that the caliper is actuated by a cable which runs from the levers. Mechanical disc brakes are usually cheaper, but don't provide quite the same bite of modulation as hydraulic disc brakes. Hydraulic disc brakes, on the other hand, use a closed system of hoses and reservoirs containing special hydraulic fluid to operate the brakes. When the lever is activated, a plunger pushes the fluid through the hoses and into the caliper where the pads are pushed onto the rotor, stopping the bike. This system provides far better performance and braking control than mechanical systems but does require a little more know-how to maintain. In the middle ground, systems like Giant's Conduct braking kit use a cable-actuated master cylinder allowing you to combine the simplicity of mechanical disc brakes with the power and smoth feel of hydraulic brakes. Aero is everything. But it’s one thing to just make a bike fast. All-out aerodynamic efficiency usually comes hand-in-hand with some compromises, like weight, handling or complexity - and with the increasingly diverse nature of Grand Tour racing and it’s no longer good enough for a bike to be just aero – it needs to be everything. Which brings us to the brand new, third-generation Venge, a bike which Specialized claim is faster everywhere, over every kind of terrain and condition, with improved aerodynamics, lower weight and dialed handling. In its short life so far, the new Specialized Tarmac SL6 has already claimed two road world championship titles and 5-star reviews pretty much across the board, and so it begs the question can it be made any better? Specialized have answered that question by redesigning the Tarmac around disc brakes to create a bike that lets you go fast uphill, downhill and everywhere else – their most complete race bike just got more complete. Originally introduced way back in 2011, the Scott Foil has a prolific track record of victories in the professional ranks including Grand Tour stages and a smattering of Monument wins. 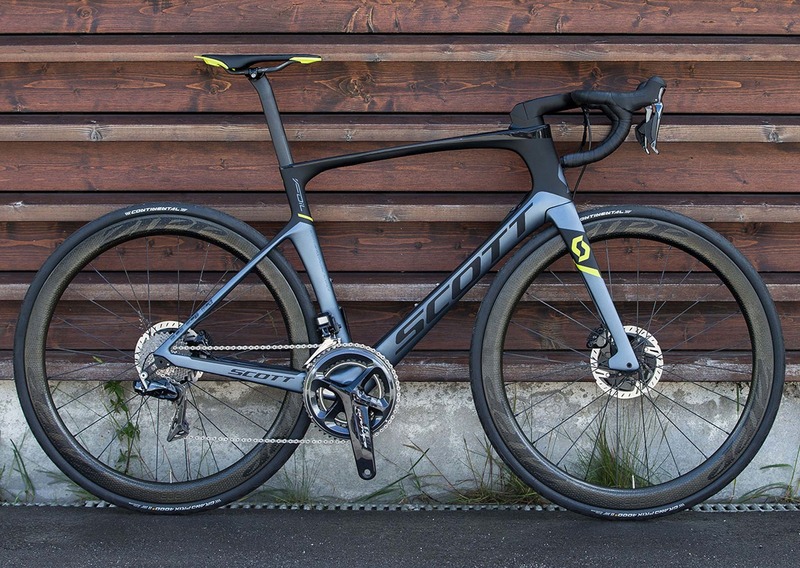 In 2015, the Foil underwent a head to toe makeover with Scott improving not only comfort and compliance to the tune of 89%, but also dropping weight, adding stiffness, and making significant aerodynamic gains to create one of the most complete aero bikes available. And now, Scott have worked their magic again and introduced the latest version of Foil. So, what do you need to know about the new range? 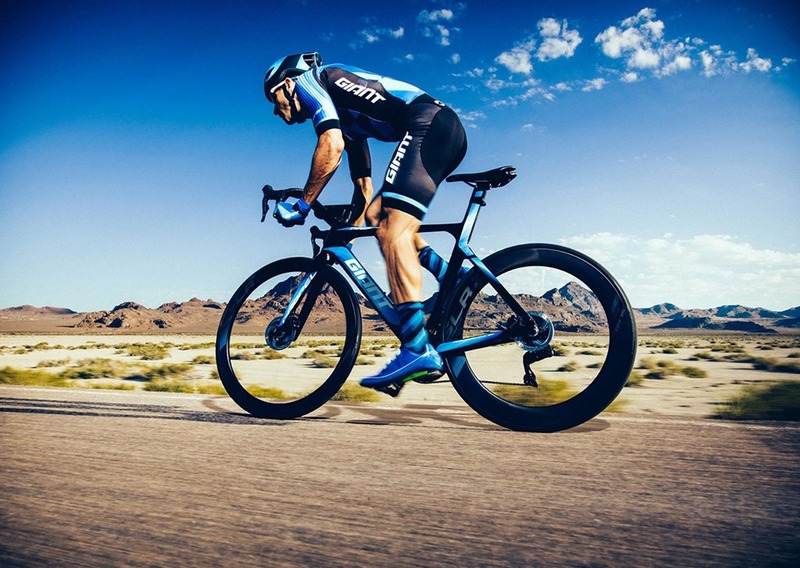 When Giant launched the Propel in 2013, it was lauded as the “world’s fastest” aero road bike, and while it wasn’t the first aero-dedicated model to reach the market the extra time that Giant committed to its development resulted in a bike that swerved many of the compromises usually associated with that particular niche of road bike. Since then, the popularity of the Propel has been hard to miss – and now, Giant have lifted the lid on the brand new Propel Disc. When Cannondale first launched the updated Synapse a few years ago it was lauded for combining a smooth ride with the stiffness and performance of a race bike. For 2018, Cannondale have taken all of those positive characteristics and, quite simply, tried to make them much, much better, claiming that the new model is lighter, stiffer, smoother and faster. This new bike, they claim, is true endurance machinery.